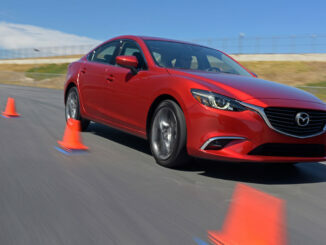 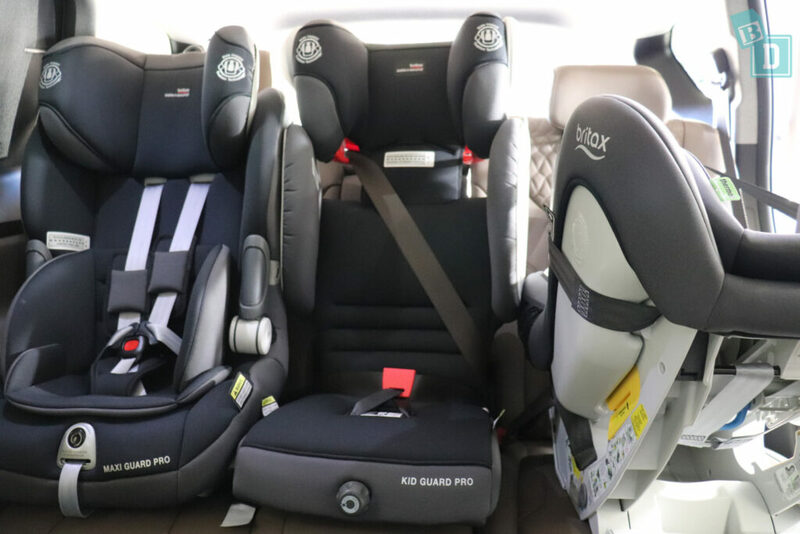 HomeArticlesWill my child seats fit in my car? 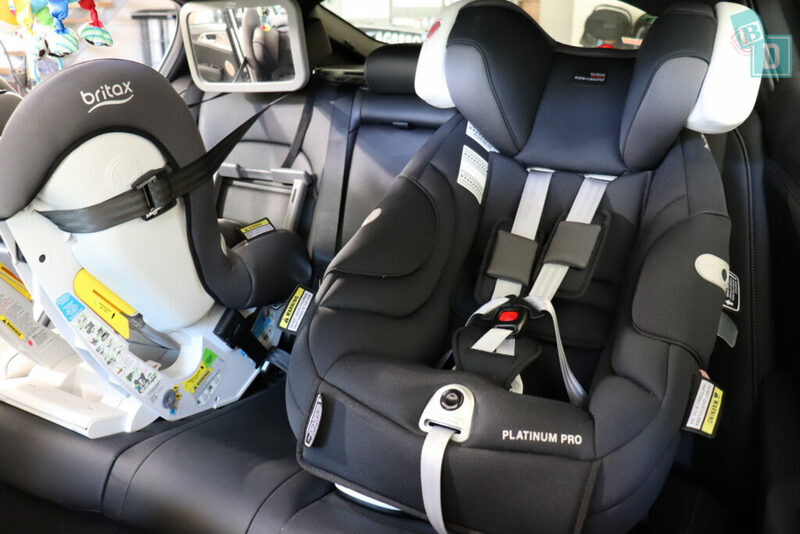 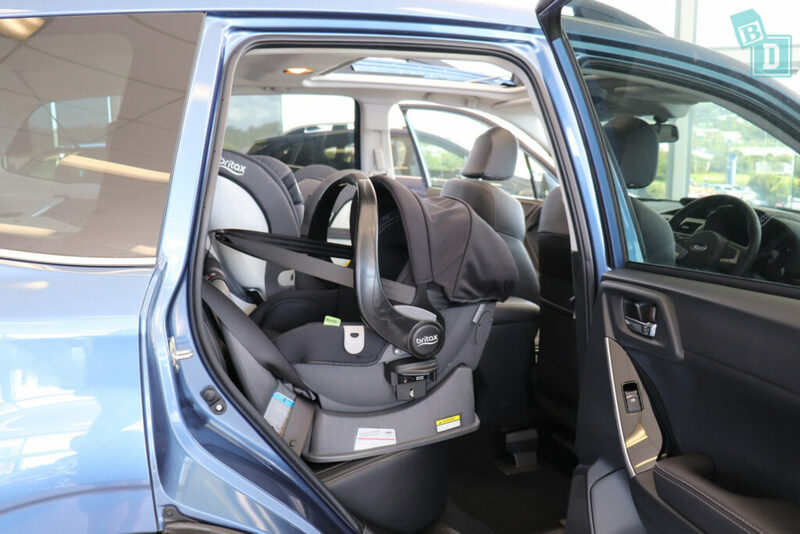 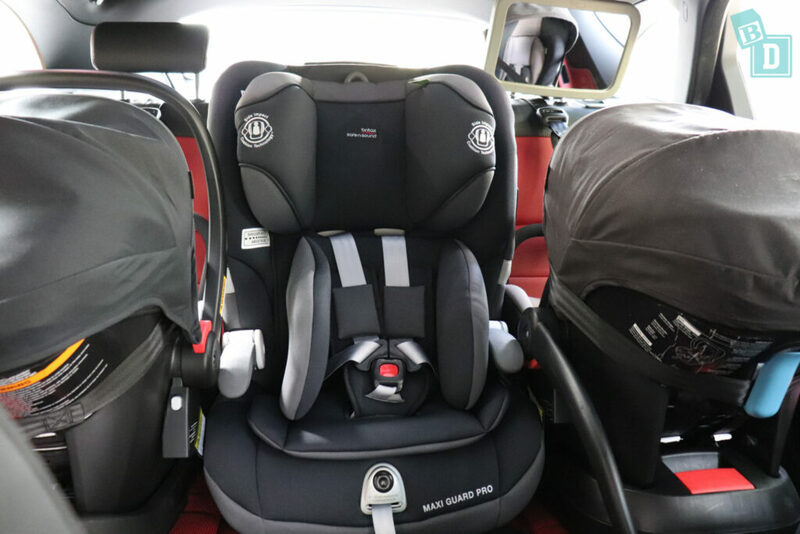 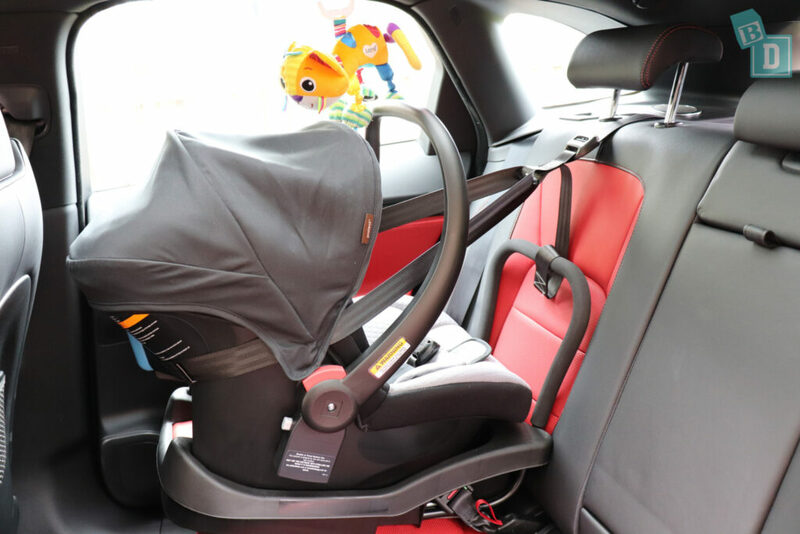 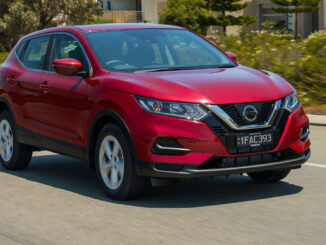 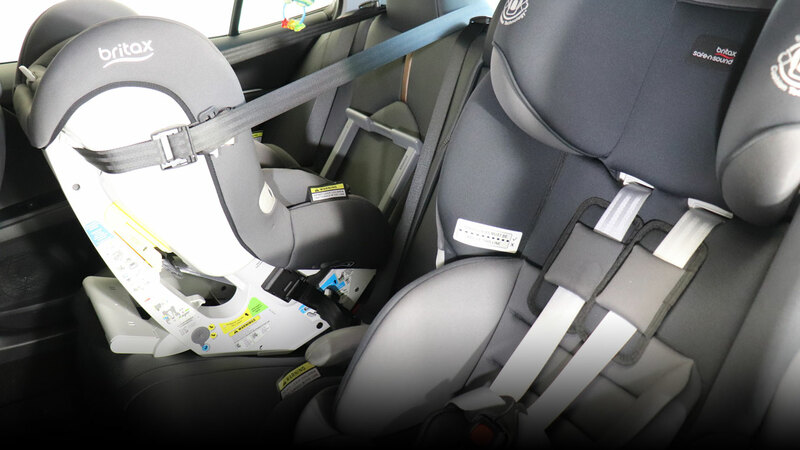 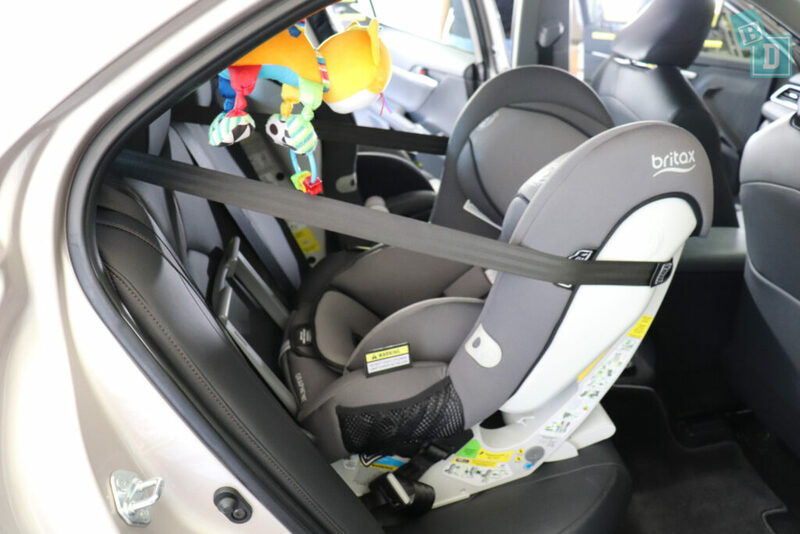 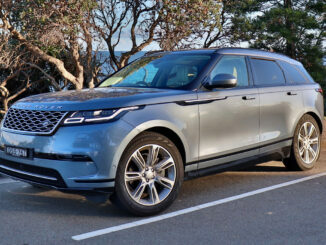 The child seats and child restraints we use for testing in our car reviews on BabyDrive are to give you a general guide only. 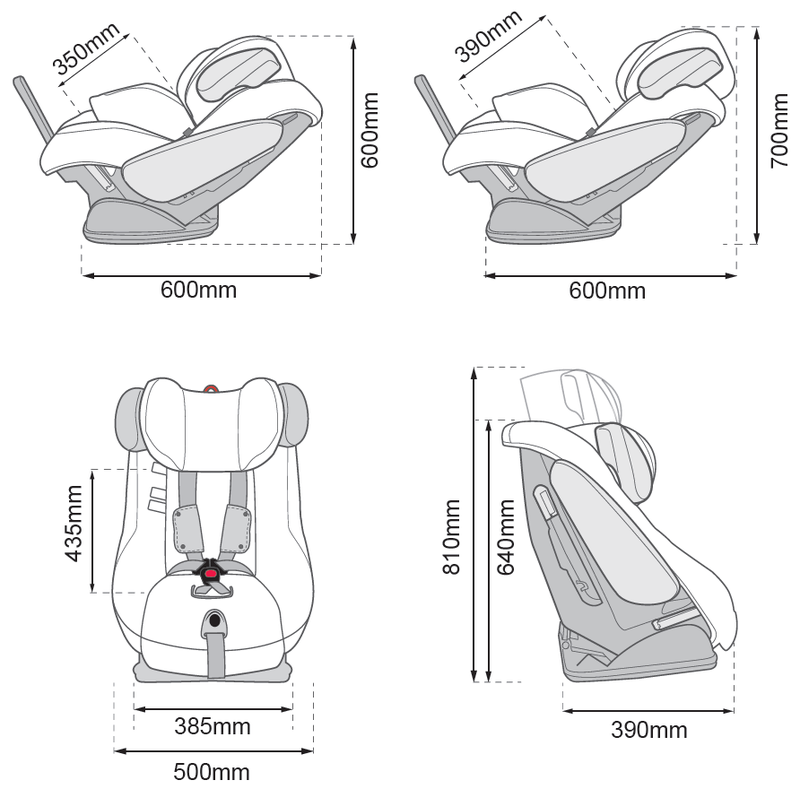 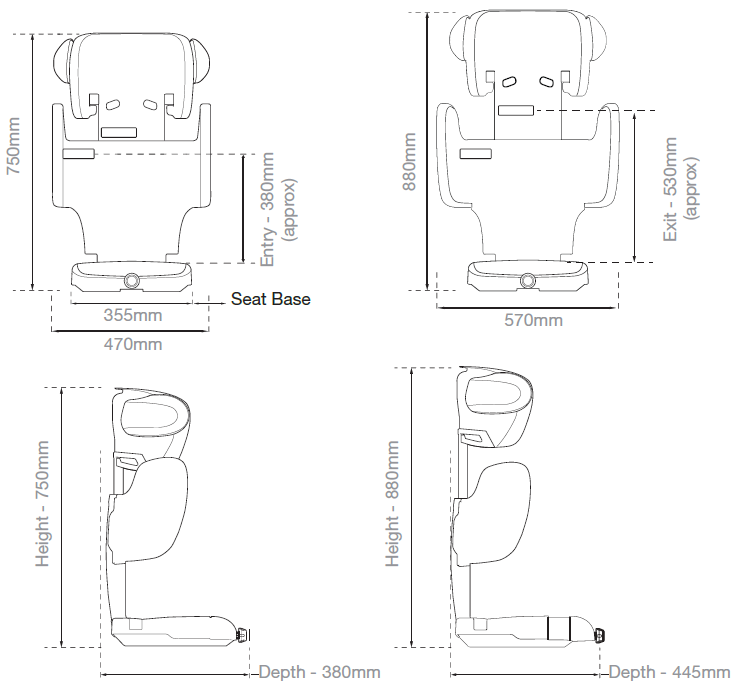 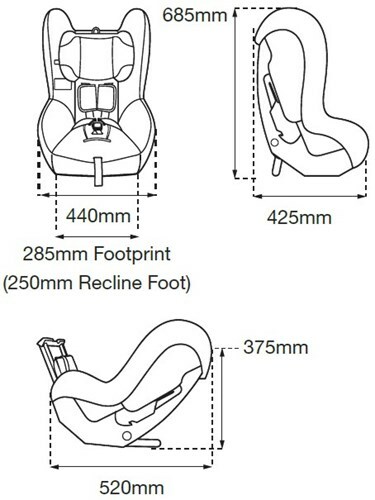 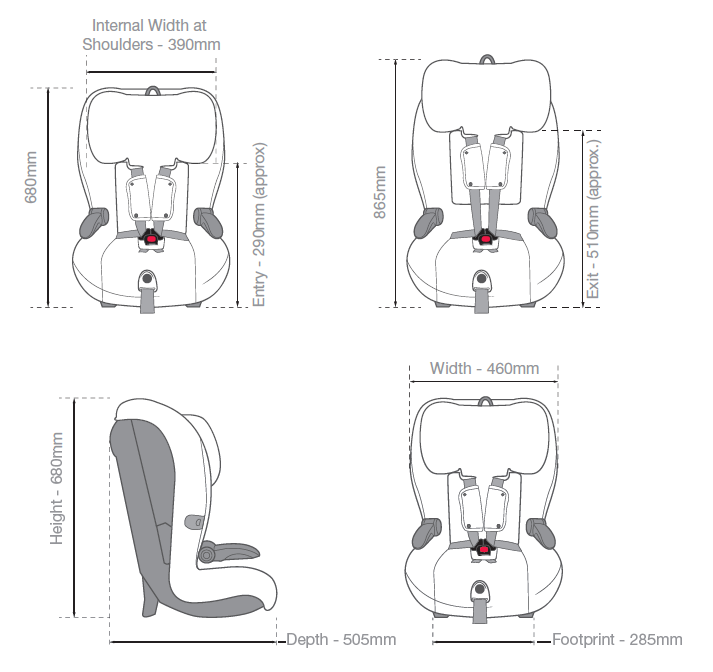 If you are looking at the car reviews on BabyDrive and wondering if your child's restraint will fit in the car you have, or the car you are looking at buying, then below is a simple guide with the measurements of all the products we use, you can compare them to the measurements of your child seats (these are available on most manufacturers websites).